Business Scenario • RO raises a request which needs to be approved by either BO , CO and SCO respectively. 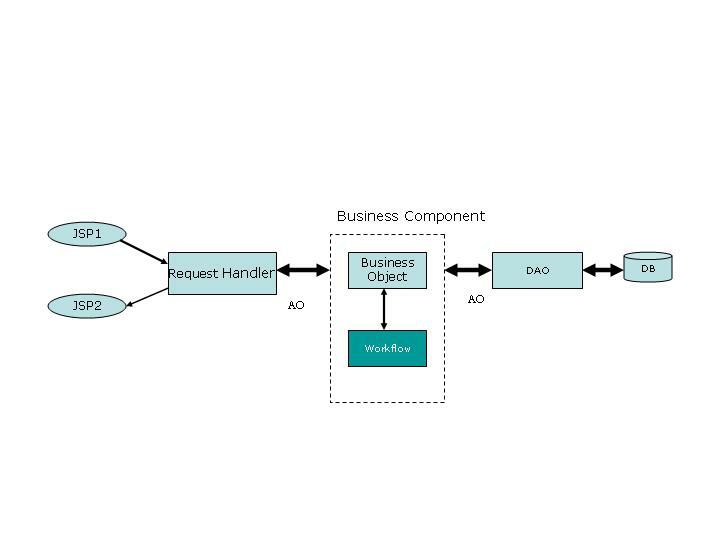 This scenario depicts single level authorization. • The status of the request would be New Request, Pending Authorization and Authorized /Rejected as the flow proceeds. 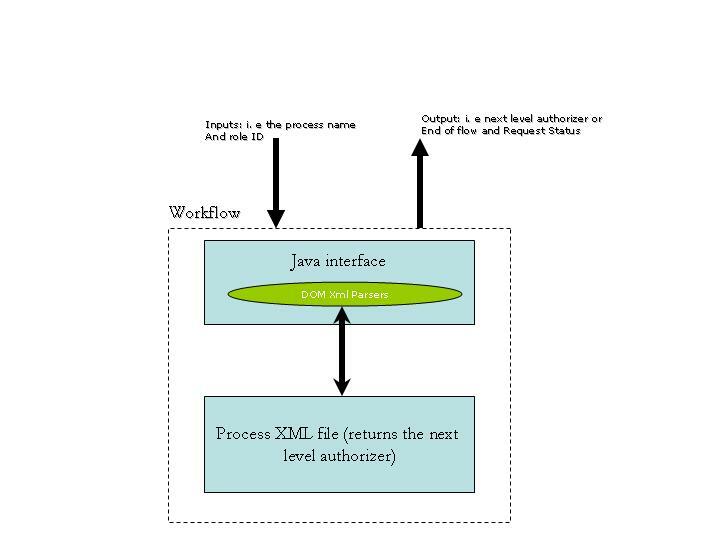 Ø The workflow would return the desired results in this case the Authorizer and the Request Status embedded as a ValueObject. 2.FUNCTION_ID mapping is proper i.e. the user is authorized to perform the request/authorization. 4.Return the next level authorizer and the status of the request. 4•Workflow at its simplest is the movement of documents and/or tasks through a work process. * How tasks are being tracked.